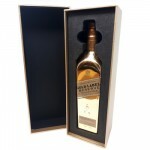 Bespoke Luxury Drinks Packaging is one of our favourite Promotional Packaging for Products we produce here at Magellan World, a well known Uk Manufacture of luxury printed drinks packaging. 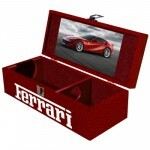 We designed a luxury box with a video screen and a foam insert for Coco Cola Bottles. 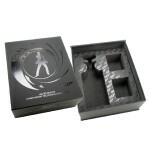 007 Luxury Drinks Packaging was a project we completed where we manufactured a Whiskey Decanter and .. 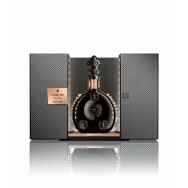 Branded Faustino Wooden Drinks Packaging is a high end luxury packaging piece that features a wooden..
Johnnie Walker Gold Drinks Packaging is a high end embossed box with a matt black label.Branded drin..
Louis XIII Luxury Drinks Packaging for Rare Cask, This is truly the pinnacle of luxury drinks packag.. 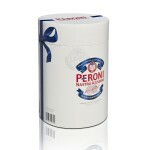 Printed Tube Packaging for Peroni has a sleeve design where the lid slips over a lip on the main bod.. 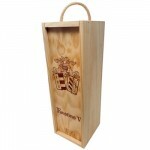 Promotional Wooden Packaging for SAB Miller features 2 sliding doors, a handy carry handle, clips to.. Luxury Presentation Drinks Packaging for Ciroc Vodka was a custom made 1 off bespoke luxury drinks p..
Johnnie Walker Red Label Luxury Presentation Drinks Packaging has a fully printed and foiled ex.. 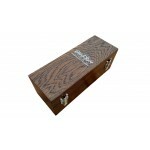 Promotional Wooden Presentation Box for Old & Rare Whiskey has two metal clips to secure the pro.. 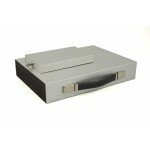 Promotional Metal Case for Tanqueray comes with a lock box, both have a foam fitting inside to suppo.. 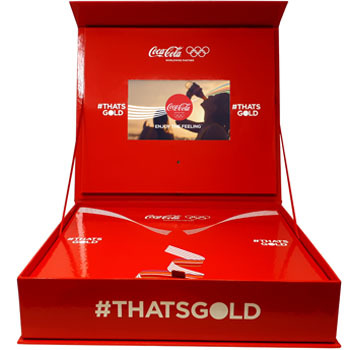 This bespoke custom Coca Cola box with a 10" TV screen is the perfect way to show your brand to pote.. 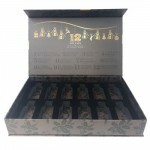 Luxury Chritmas Drinks Packaging .. 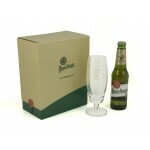 Printed Drinks Packaging for Pilsner Urquell is an basic but effective sleeve design. Promotional dr.. Promotional Metal Packaging for Pepsi the logo has been embossed, it also features a handle for ease..
Bespoke wooden drinks box and video screen made for Ferrari with a custom leather finish. 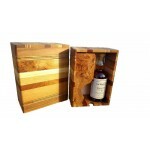 This box ..
Bespoke wooden drinks box and video screen made for Hilton. This box comes fitted with a 7” HD LED..
Bespoke wooden drinks box and video screen made for Hugo Boss with a custom painted finish. This bo..
Bespoke carbon fibre drinks box and video screen made for Lamborghini. 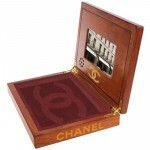 This box comes fitted with a..
Bespoke wooden box and video screen made for Chanel. This box comes fitted with a 7” HD LED video s.. 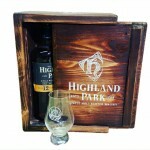 Promotional Wooden Drinks Packaging for Highland Park has a sliding door design and contains space f.. 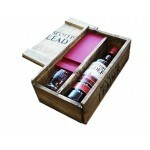 Promotional Wooden Presentation Box for Scottish Leader, contains a glass, a bottle and a printed in.. 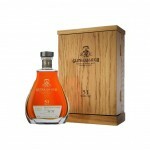 Custom Luxury Wooden Drinks Packaging for Glenglassaugh is a luxury packaging piece that was varnish.. 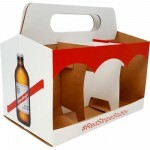 Luxury Wooden Drinks Packaging for The Balvenie is a layered piece with a slot for the Wiskey Bottle..
BespokeFolding Board Drinks Packaging for Red Stripe.. Custom Champaign drinks packaging box for Laurent Perrier. 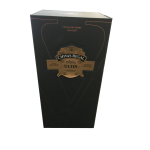 We manufactured this with 3000mic rigid b..
Packaging Description: Champagne presentation boxPackaging Material(s): Rigid BoardOuter Box Descrip.. Luxury Drinks Packaging for Coca Cola .. 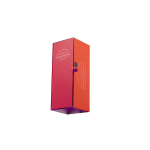 Presentation Literature Box for Alcoshots is based on a three Paneled outer jacket with inner capaci..